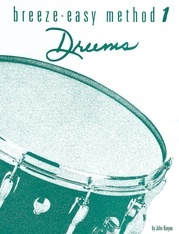 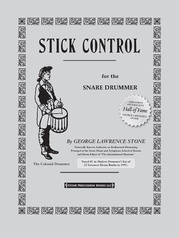 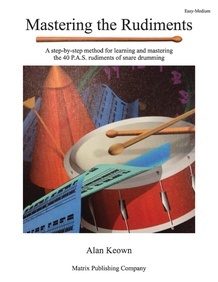 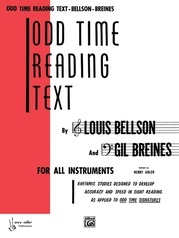 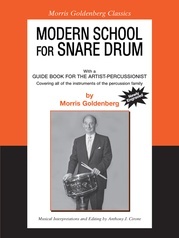 This book is the culmination of several years of teaching, trying to find an effective way to teach students precision as it relates to rudimental drumming. 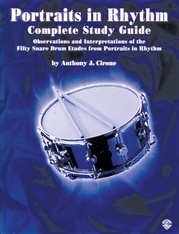 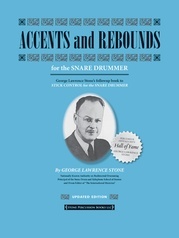 The musical "alphabet" for this style of drumming is the "rudiments" as they have been handed down from generation to generation, written and re-written, compiled and expanded. 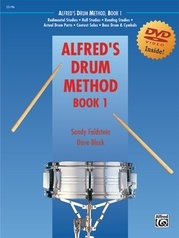 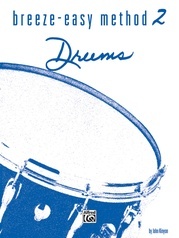 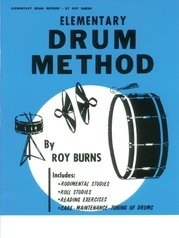 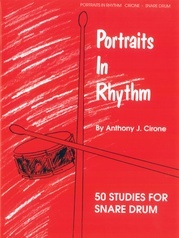 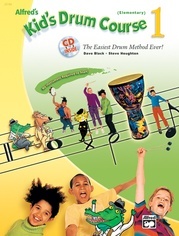 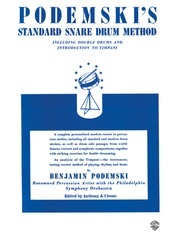 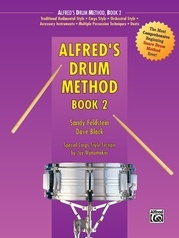 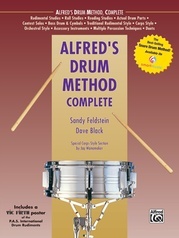 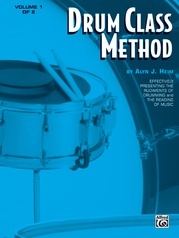 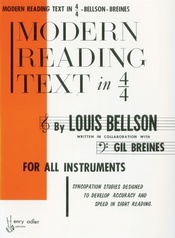 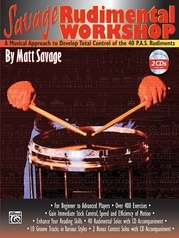 The groups on the cutting edge of rudimental drumming are constantly devising new patterns and combinations of strokes, which then become "new" rudiments, and in order to perform with such groups or to play the solo literature written for rudimental snare drum, the student must master all of these combinations with accuracy, precision, and strength!